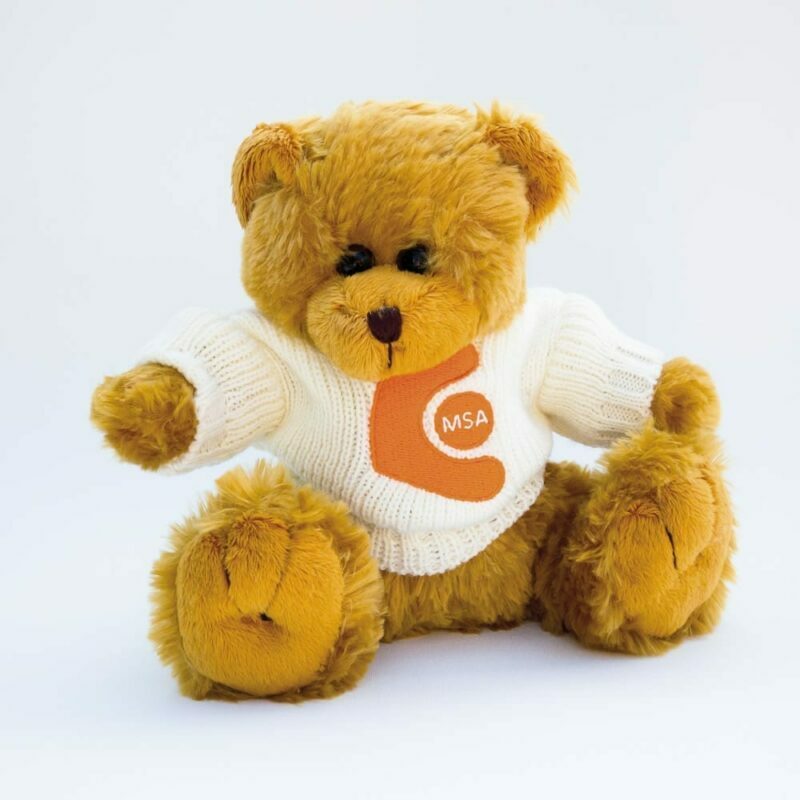 A beautifully crafted Guernsey bear, Bertie comes with his very own embroidered Trust sweater. 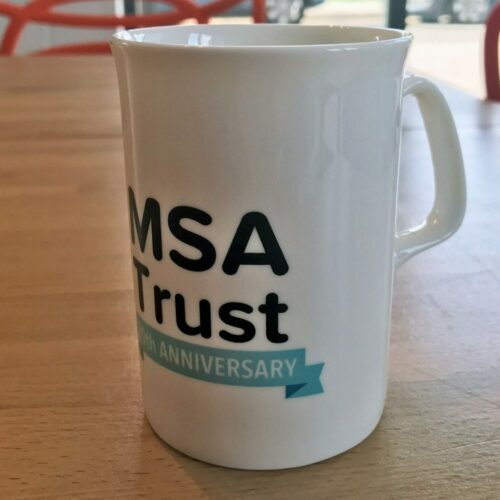 He is the ideal mascot for all your fundraising events, as well as being a wonderful gift for children – or perhaps for particularly generous event sponsors. He is 19cm high when sitting. 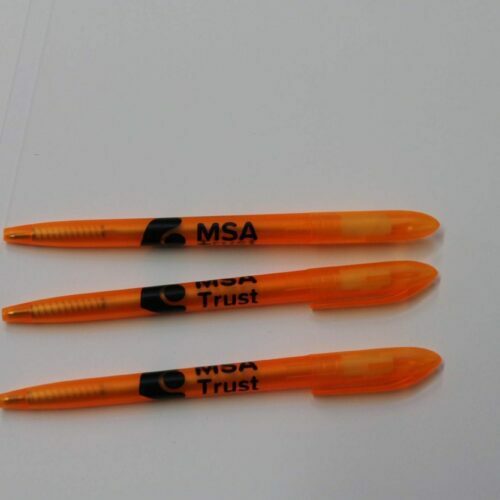 If you would like to order more than 2 bears, please email fundraising@msatrust.org.uk for postage and packaging price. 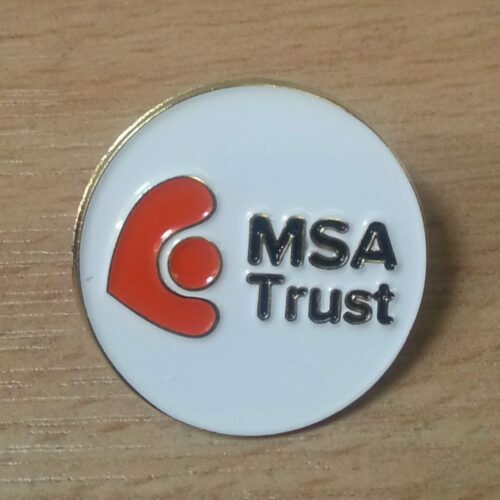 Wear your badge with pride and help spread awareness about MSA and the Trust.